​Green Bursa, which lies in the foothills of magnificent Mount Uludağ, is one of the rare cities that houses many identities. It is a city of industry, tourism, history and above all, agriculture with important fertile lands. 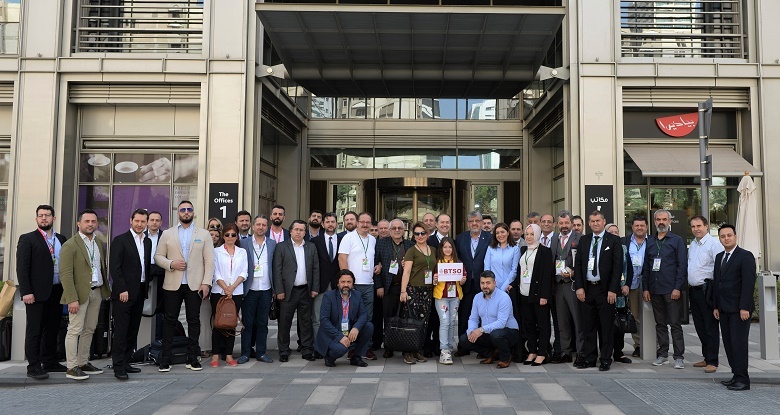 The meeting of the crystal waters of this city that flowed from Uludağ with the fertile lands of the plains yielded cornucopia. 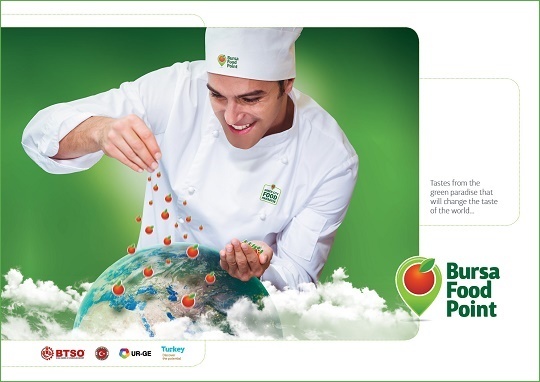 Bursa is one of the leading regions where food products are produced intensively. 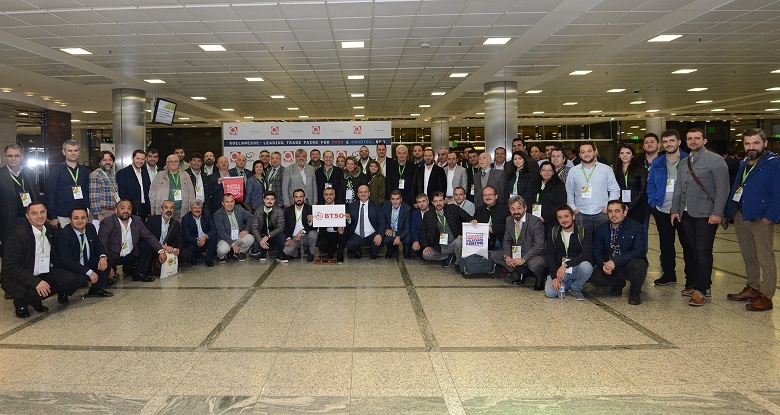 Fresh fruits and vegetables, livestock and processed food hold an important place in Bursa, which is the second exporter city of Turkey. 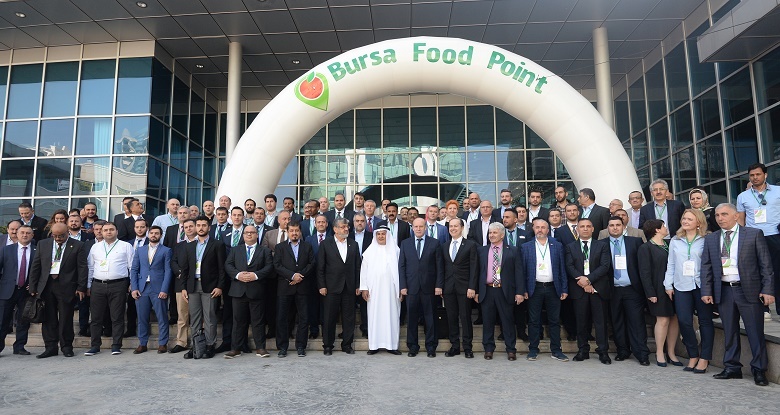 The export amount of Bursa in terms of fresh vegetables, livestock and processed food was 257 million dollars last year. 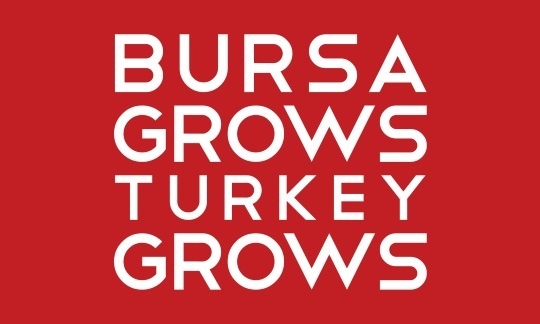 When the product processing capacities are examined, Bursa is remarkable with figures. 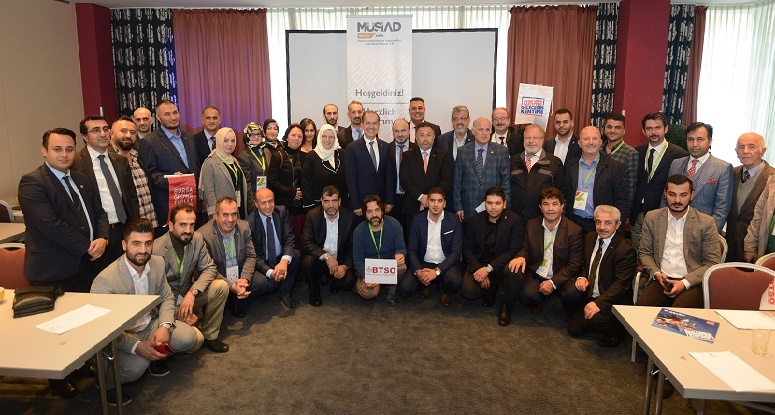 According to the Top 250 Large Companies Research carried out by the BTSO (Bursa Chamber of Commerce and Industry) in 2015, 29 out of 250 leading companies in Bursa operate in the sectors of food, agriculture and animal husbandry. 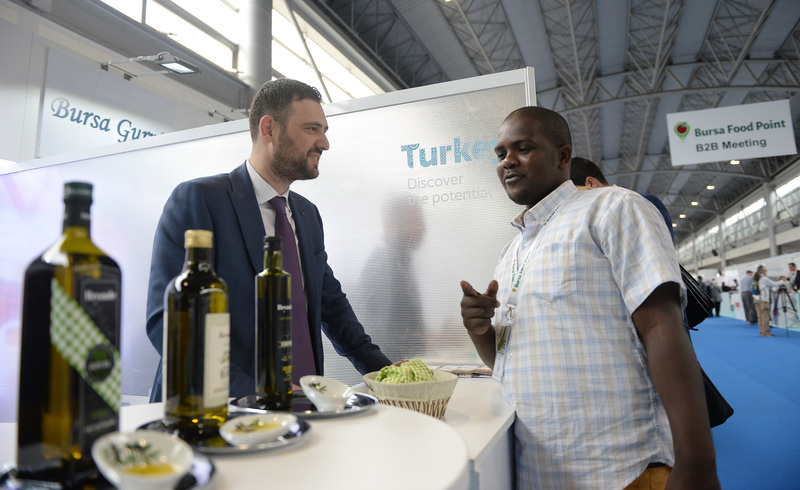 These companies have an important place in the economy of the country with a sales turnover of 8,7 billion TL and added value of 1,34 billion TL.